1. 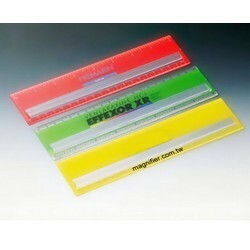 Plastic ruler/ Bar magnifier with 3x magnification. 2. With inch or metric markings is available with your promotional message or custom imprinted logo. * Custom design and logos are welcome!